Rose Bay Sydney, NSW	Need Insurance? AU $195,000	Need Finance? Need Insurance? 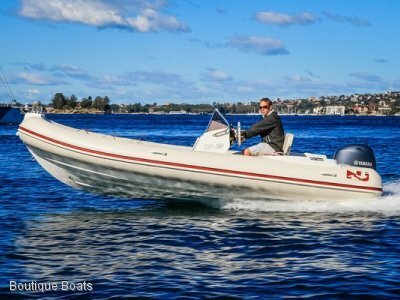 Badged as a 'daycruiser', the 25-foot tender is constructed from lightweight aluminium (with a sprinkling of teak), making it not only extremely robust, but also ensuring usability and easy maintenance - two of the most important aspects of modern yacht ownership. The SDC25 is offered in several guises, each with its own colour combination: modern, classic, racing or art (exclusively designed by Nora Linn Visconti). 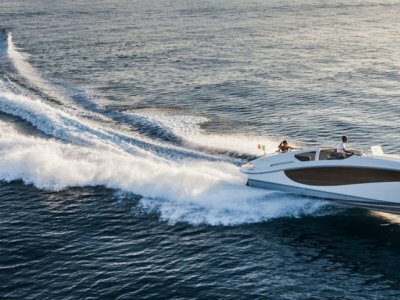 While it might not possess the style or romanticism of a Riva, its quirkiness and sophisticated German design will appeal to those looking for an alternative to their primary yacht. Accessories: | Remarks: The Schaaf 25SDC is the perfect combination of design and functionality, offering a substantially large lounge space as well as a great seated area. 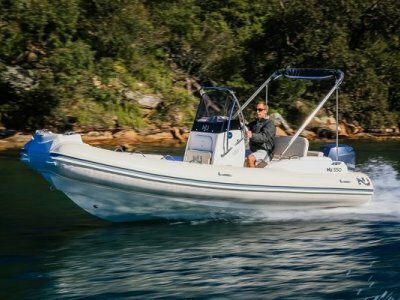 German built with a lightweight aluminium hull, making the hull extremely durable and allowing it to plane with ease. 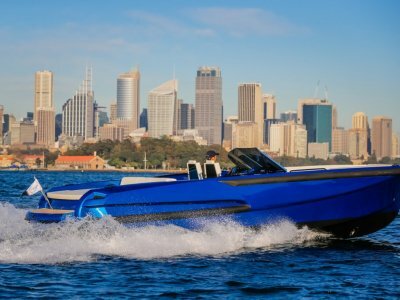 The entire Schaaf range is totally bespoke and customizable, when you purchase a Schaaf boat, you will be involved in its creation from the start, from planning and developing to monitoring progress, Schaaf will take you every step of the way.